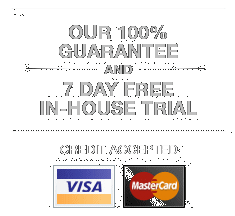 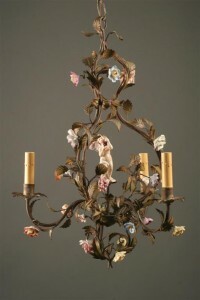 Antique French iron chandelier with 5 arms and fluer-de-lis.Antique French iron chandelier with 5 arms and fluer-de-lis. 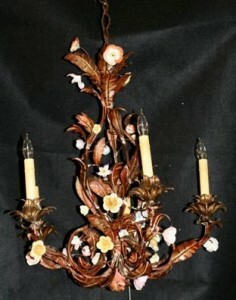 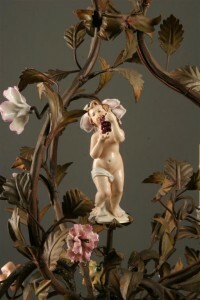 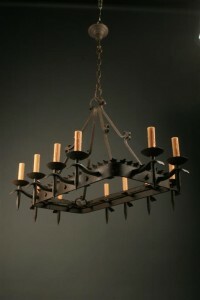 Late 19th century French 5 arm iron chandelier. 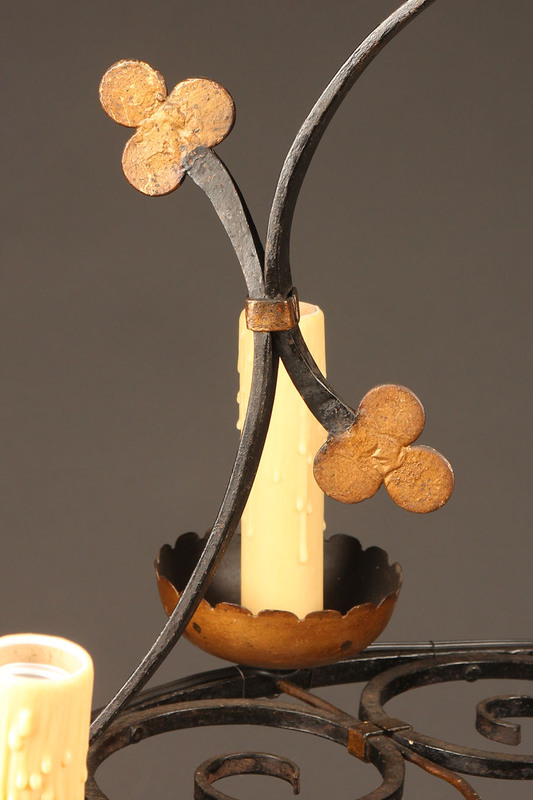 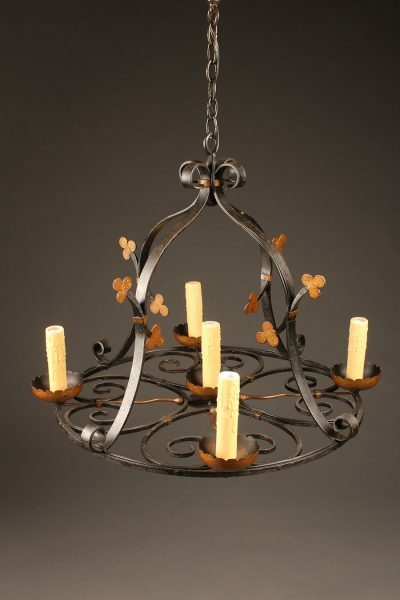 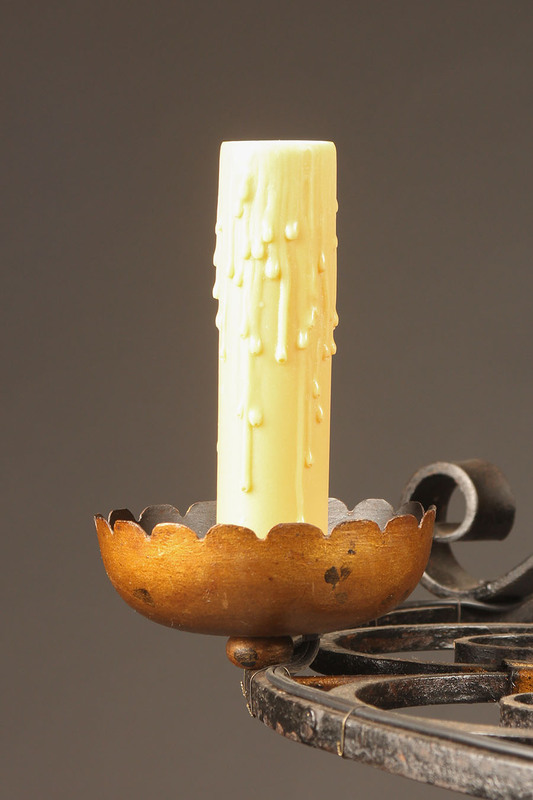 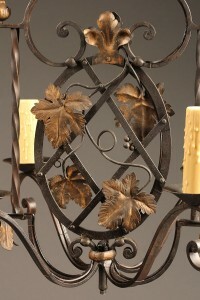 Late 19th century French round wrought iron chandelier with 5 arms and fluer-de-lis. 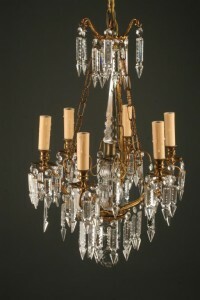 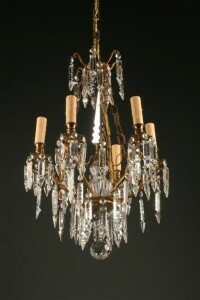 Antique French 6 arm iron and crystal antique chandelier. 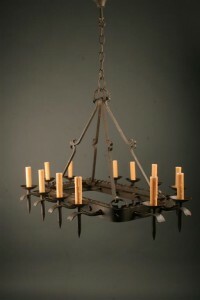 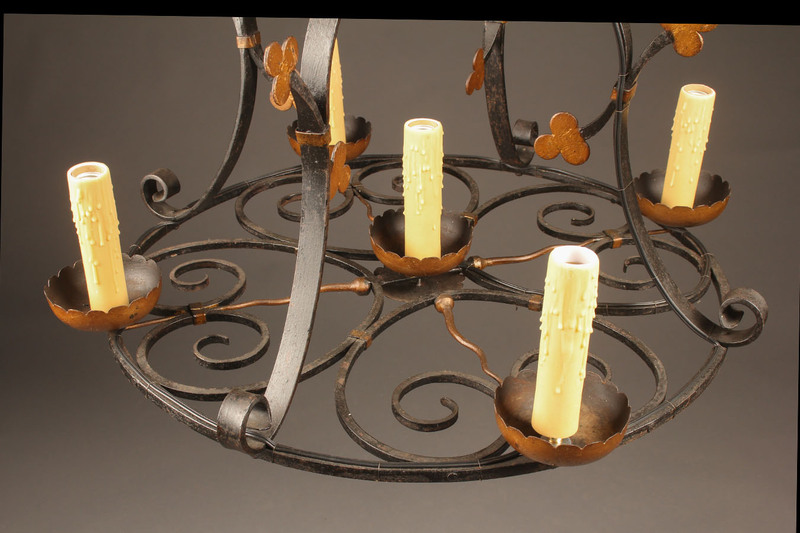 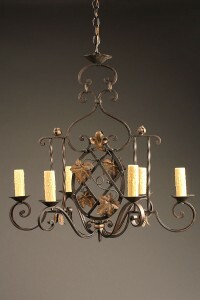 19th century French wrought iron 6 arm antique chandelier.